When the webcast starts, there will be a red box showing that our service is LIVE! Click on the box to watch our service on the livestream.com site. 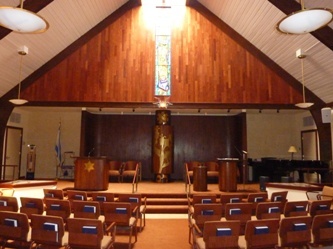 Click here to view the archive of services and events on Livestream.com.